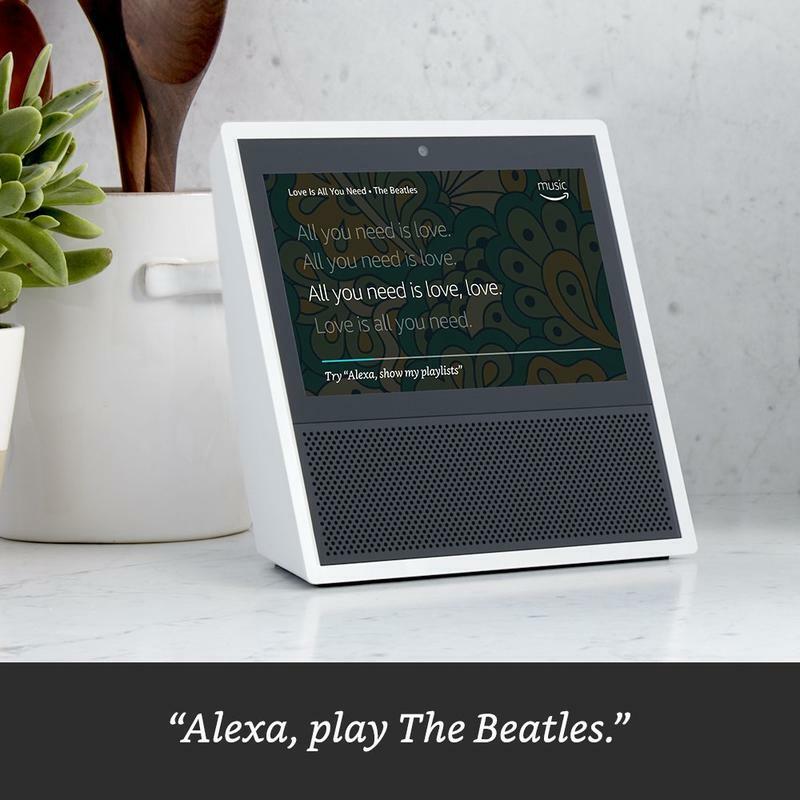 In what may be a sign of things to come, Amazon and Microsoft have forged an alliance that will allow their respective virtual assistants to talk to one another. 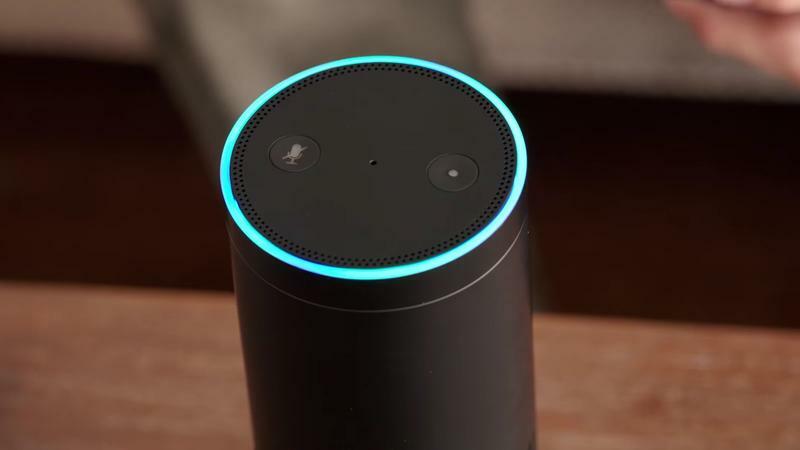 I, for one, welcome our new virtual assistant overlords. 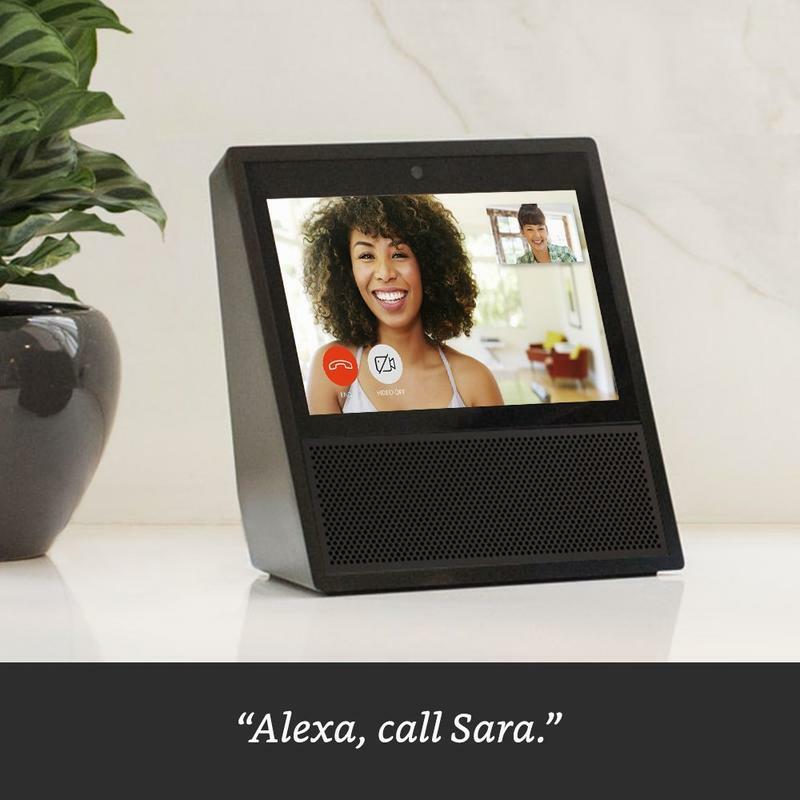 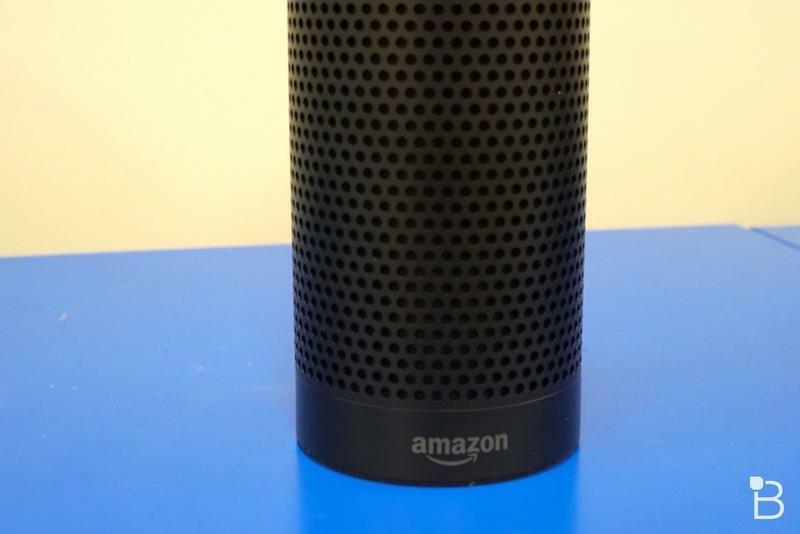 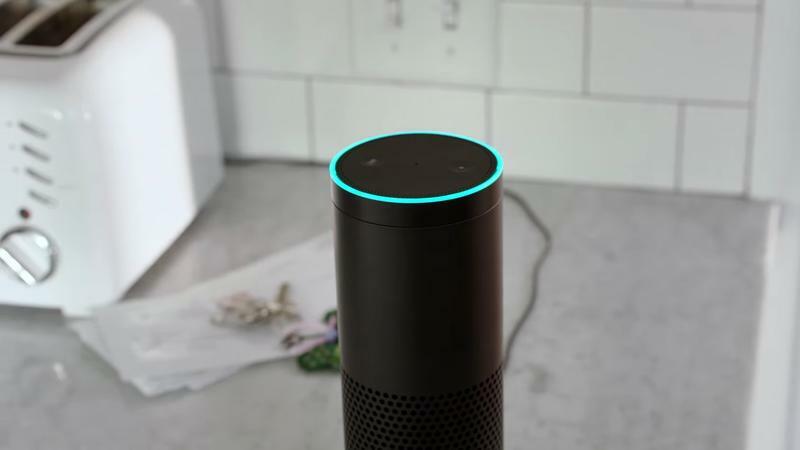 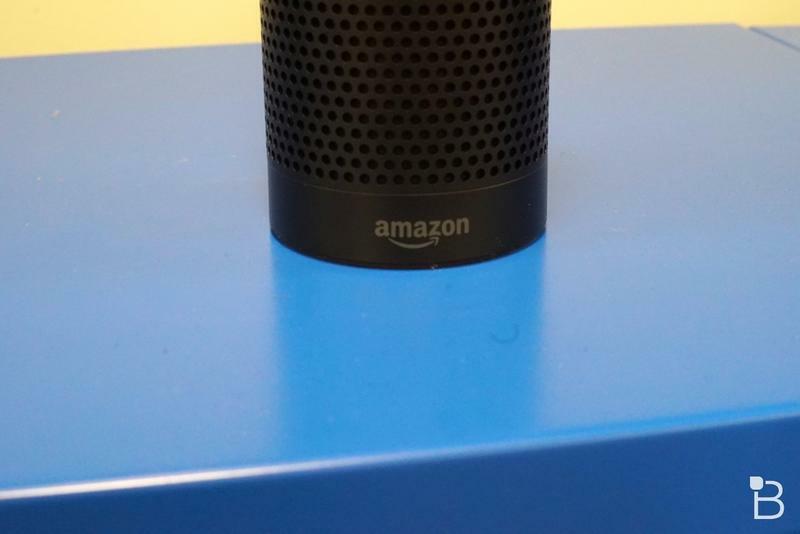 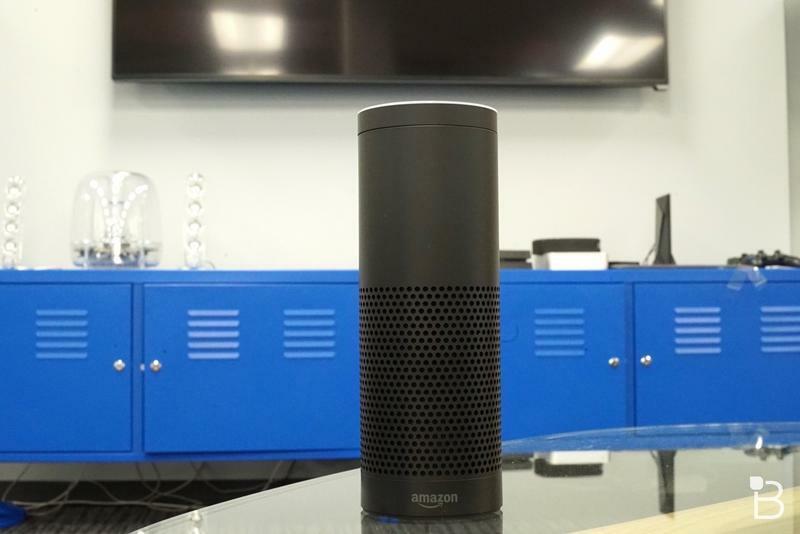 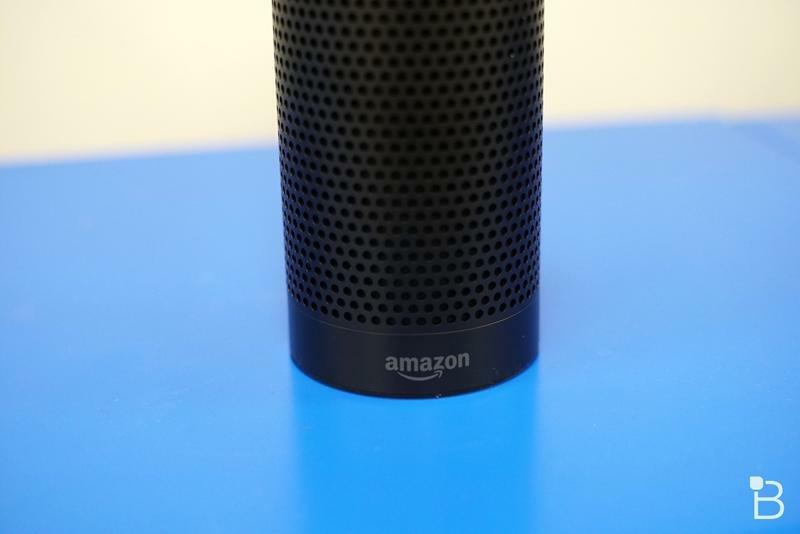 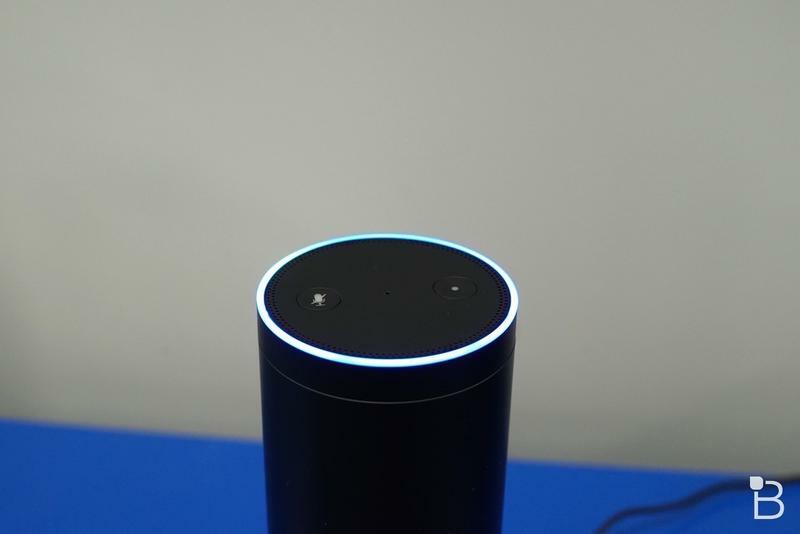 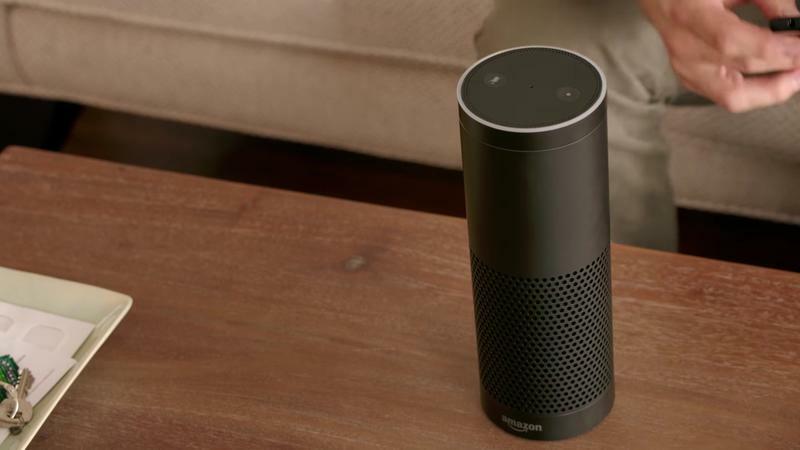 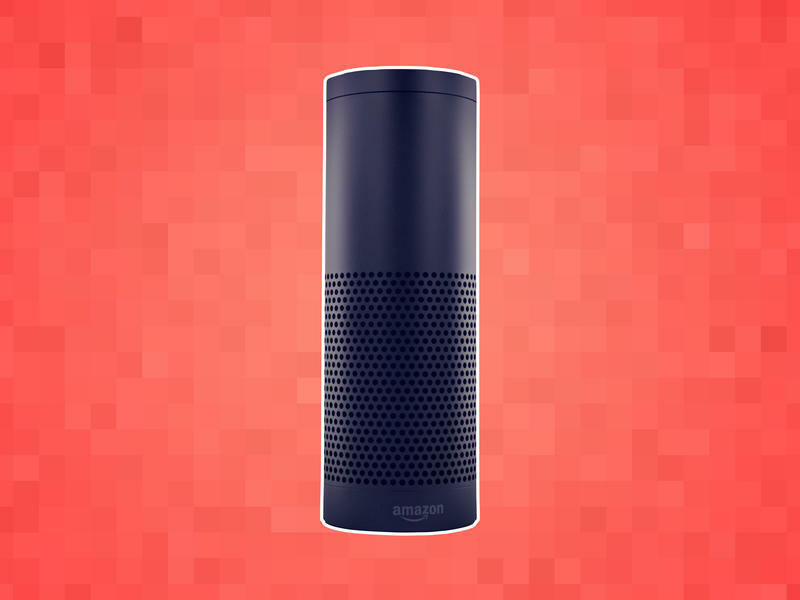 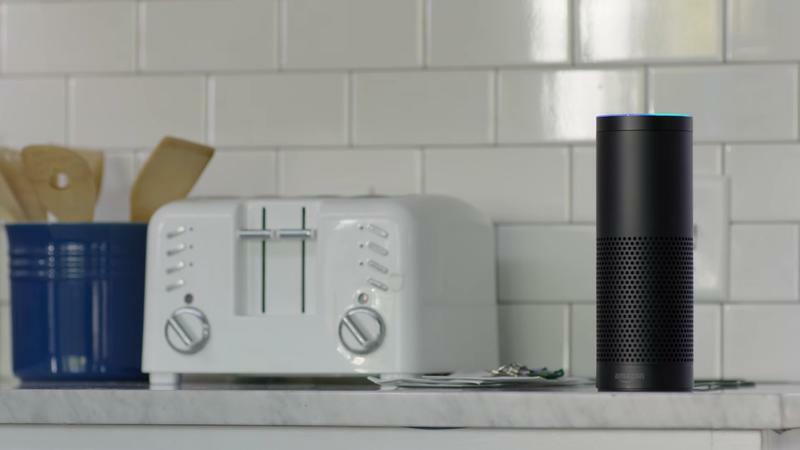 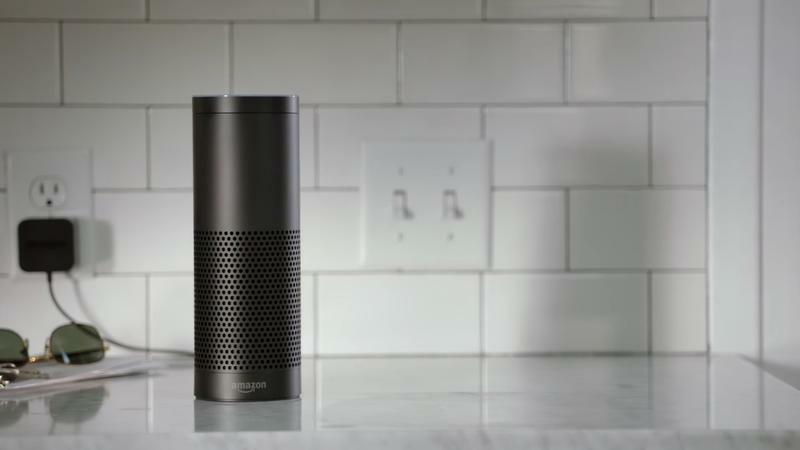 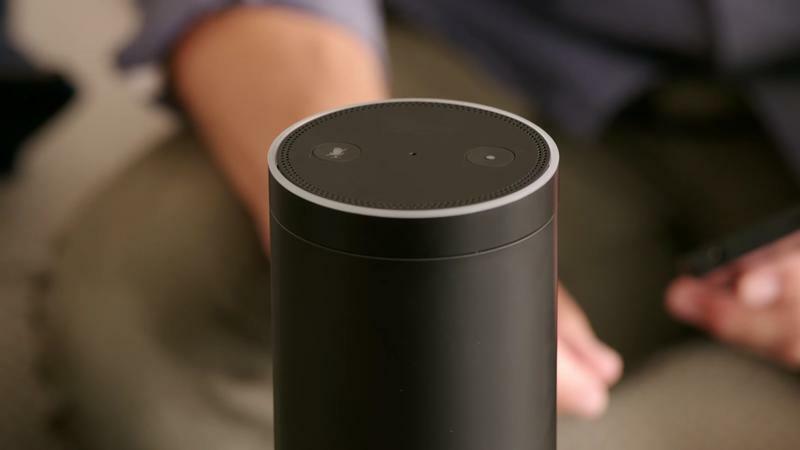 Amazon announced on Wednesday that by the end of the year you will be able to speak to your Alexa-enabled device to use features of Cortana and vice-versa. 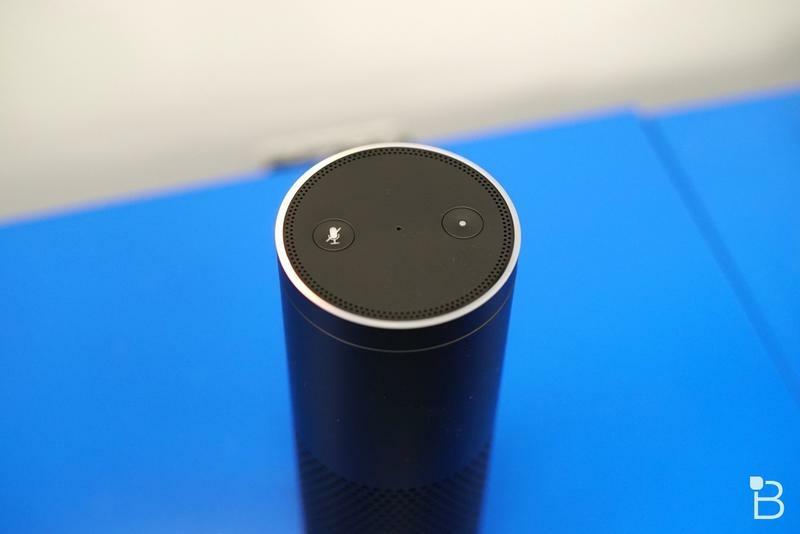 By simply saying, “Alexa, open Cortana” to an Echo device, or “Cortana, open Alexa” on a Windows 10 device, you will be able to access the other one’s features. 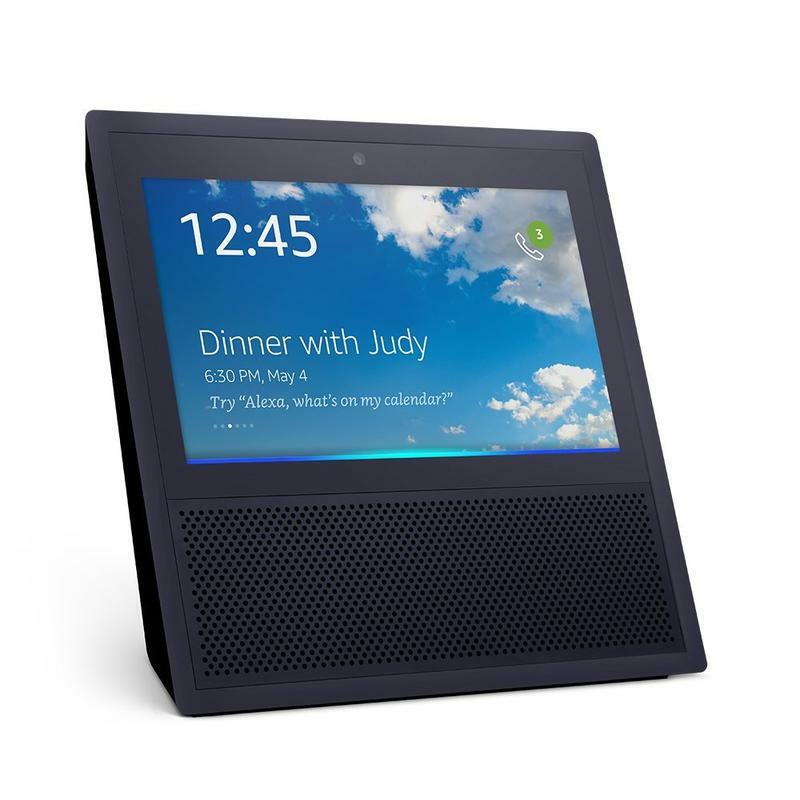 Your Echo device will now be able to do things such as accessing your work calendars, setting reminders or reading you your work emails. 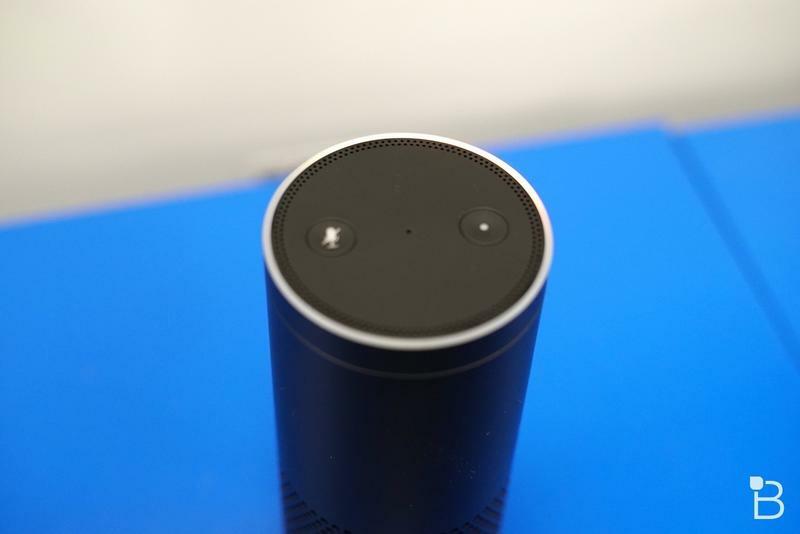 The Alexa integration in Cortana will give you access to the over 20,000 Alexa skills and give you control over a wide range of smart devices. 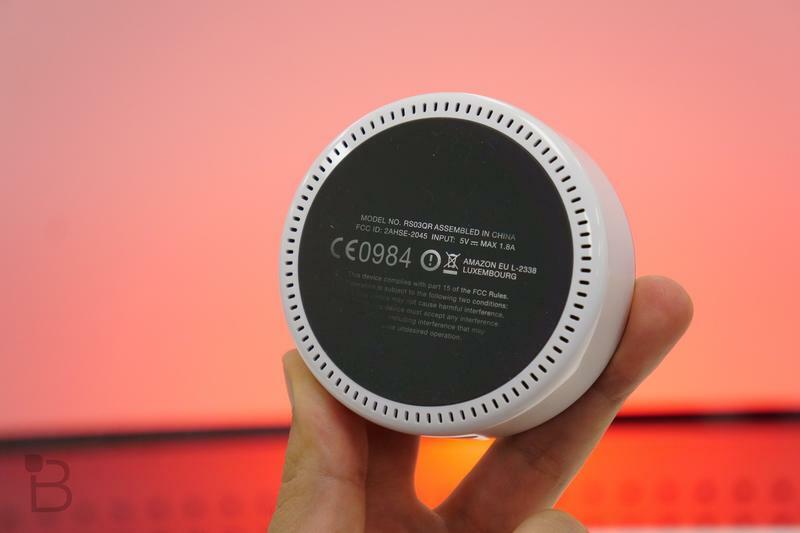 This is a giant win for both companies as it will allow the users of one ecosystem to experience the other without any additional cost. 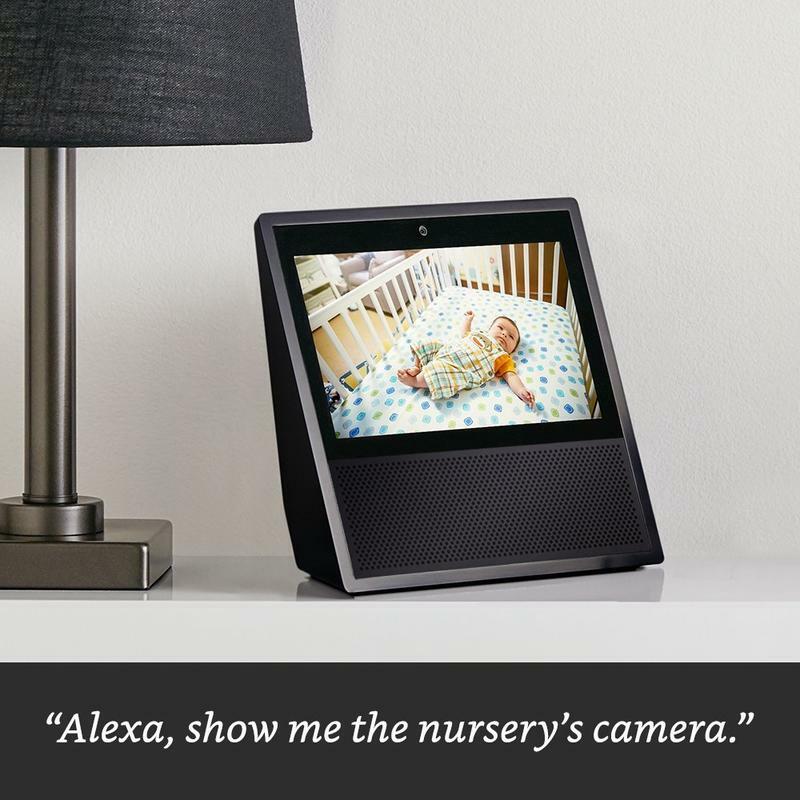 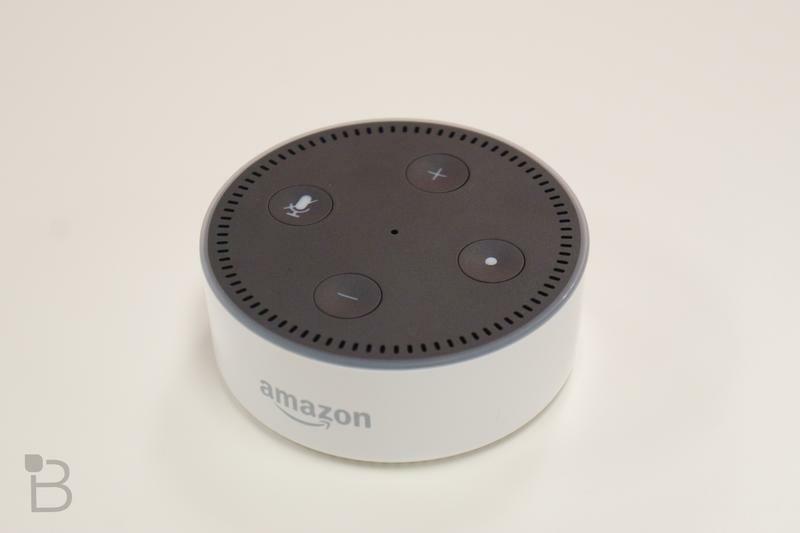 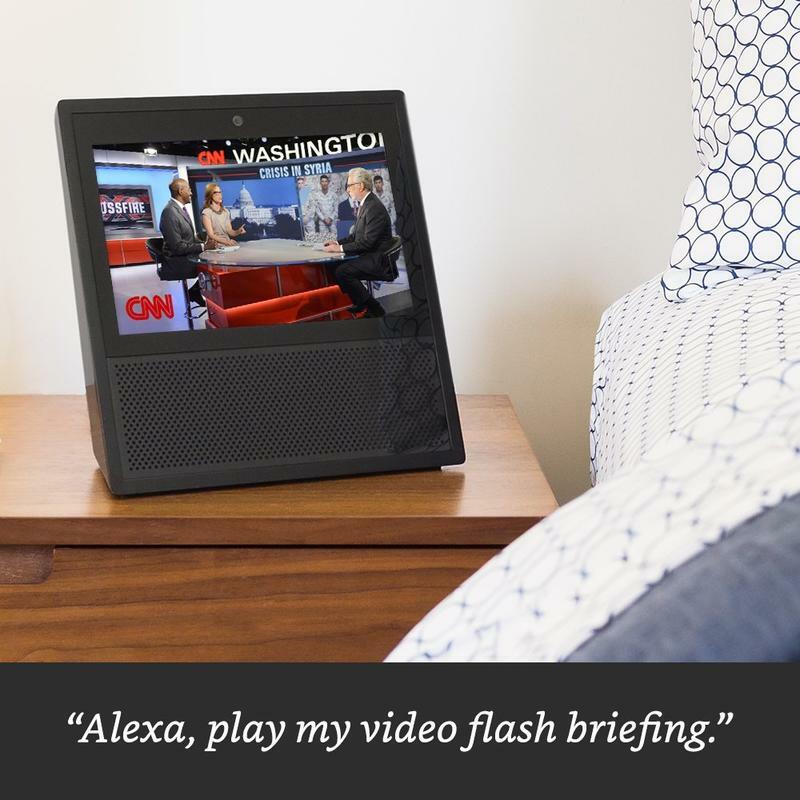 Say you have a Windows 10 device but no Echo, once you learn what all Alexa can do for you, it may prompt you to pick up an Echo Dot for the bedroom. 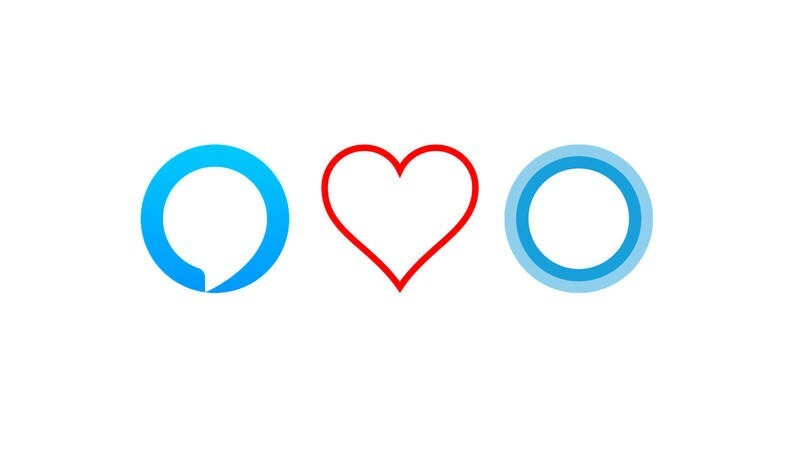 Having easy access to Cortana in any room may make you think twice about using her functions more often on your computer. 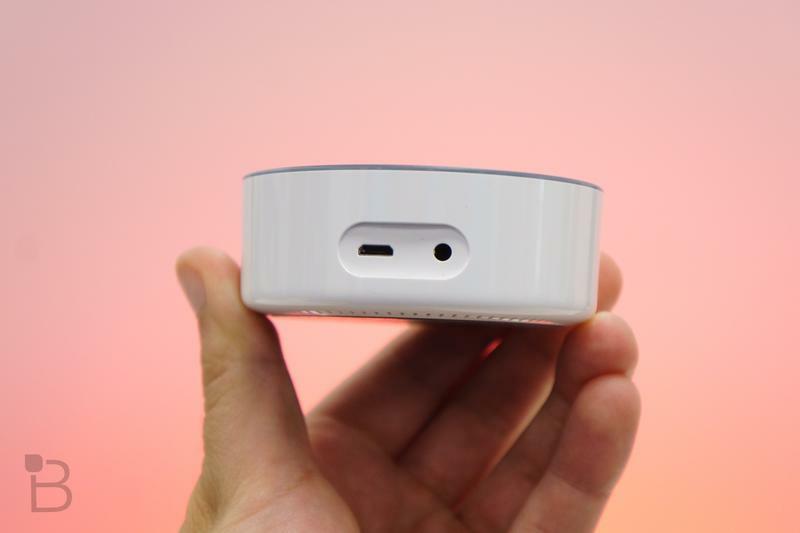 This is also the first step in bridging all of these competing ecosystems that are emerging. 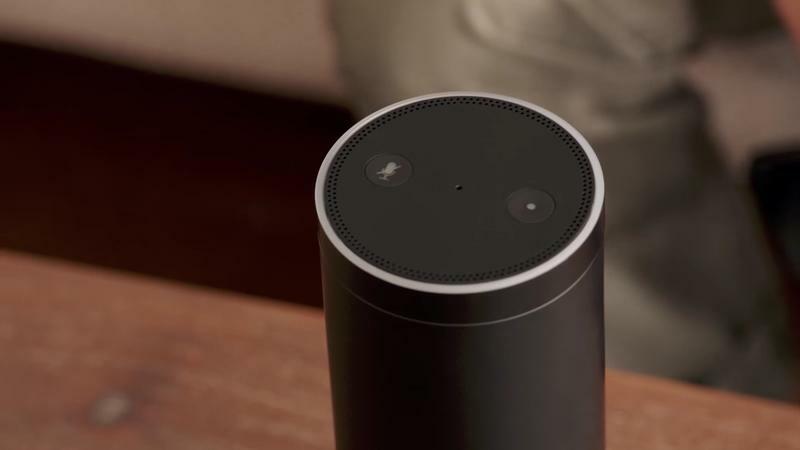 Between smart home platforms and virtual assistants, it’s becoming mind numbing trying to figure out what is compatible. 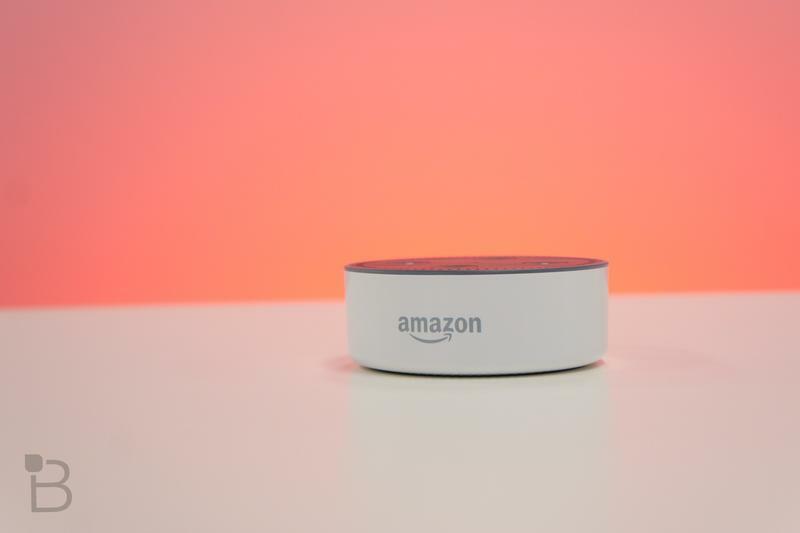 If we’re able to merge some of them together in the coming months and years, that will go a long way to easing a lot of consumer trepidation about which ring to throw their hat into. 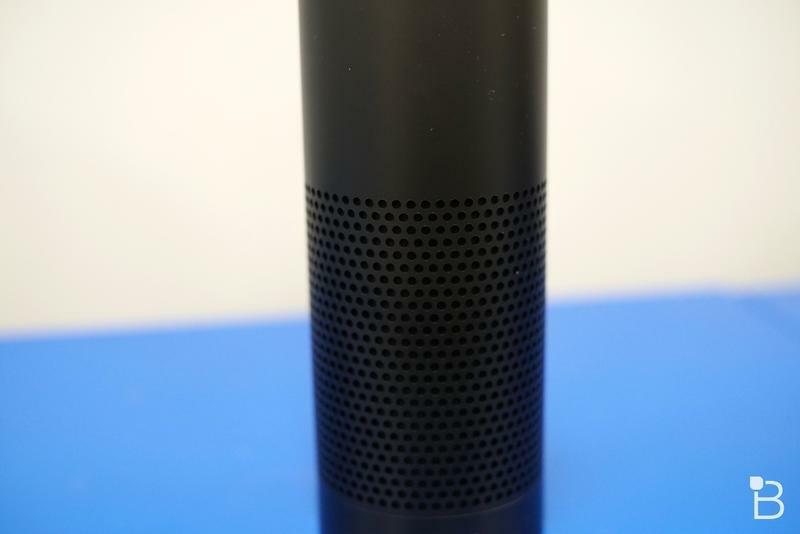 Alexa and Cortana will begin talking to each other later this year.